When you choose a Metro storage facility you get value, convenience, and security—it’s what we call the Metro Advantage. 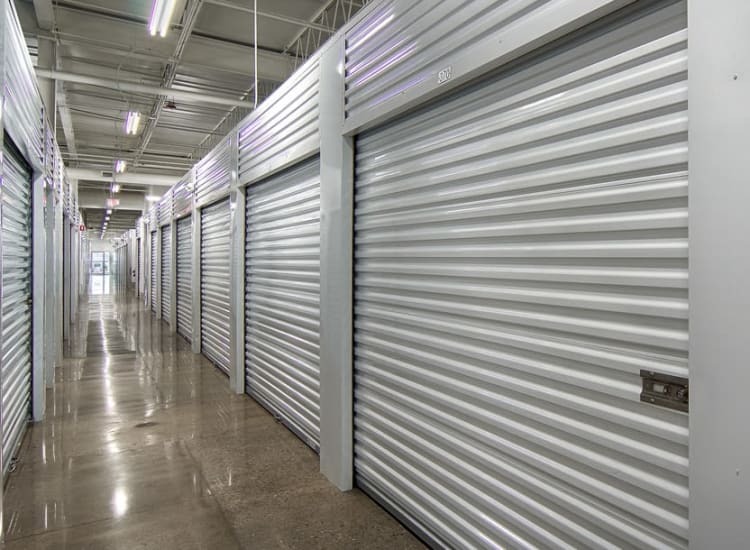 We offer flexible and affordable monthly storage rentals, so whether you’re looking for an economical way to store extra inventory, multiple garage items, or an entire household, our friendly experts are here to help. Wide drive aisles accommodate moving trucks of all sizes, and ground-level storage units with drive-up access save time and money when loading your unit. Additional storage options include climate-controlled units or exterior drive-up units, and all units are easy to access directly from your vehicle. No matter what your storage preference, you will always enjoy extended access hours and excellent customer service at Metro Self Storage. We can help you store the things that matter most in your life—consider our professional and experienced staff your personal storage experts.